Prof. P. Nagabhushan is an eminent personality. Before joining IIITA as director, he was serving at University of Mysore as chief Nodal Officer. He has also served as visiting faculty and visiting scientist at various reputed universities in different countries like USA, Japan, France. He has also worked as investigator in the various major funded projects of DRDO, Indo-French, MHRD, UGC, AICTE, ICMR, SAP etc. Number of Ph.D.s successfully guided by him is 28. 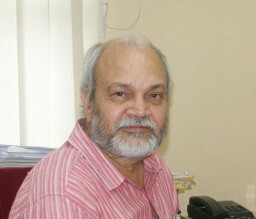 He has published 500+ papers at various reputed journals and conferences including international conference proceedings. He is also recipients of various award and honors like FIETE, FIE, ISTE, IEEE and Lifetime achievement award for the dedicated service to the Image Processing. Research Interest: Pattern Recognition, Digital Image Analysis and Processing, Document Image Analysis and Knowledge Mining. He is the senior most professor and also served IIIT-A as director from Jan 2014-April 2014 and July 2016 to May 2017. He has obtained his Ph.D. from Institute for the Problems in Mechanics, Russian Academy of Sciences, Moscow in 1992. He has taken intensive special training on Super Computer (Cray 90), through selection Organized by Pittsburgh Super Computer Centre, Mellon Institute, USA, 1994 and intensive training on Applied Optics (including Holography and Machine Vision) organized by Oakland University, sponsored by NSF, USA, 1994. He has served as visiting faculty and as visiting scientist at CMU-USA and at The Chinese university at Hong-Kong. He is also recipient of various award like Indo-Swiss joint research award and MHRD and Post Doc fellowship from The CHUK, Hong-Kong. Research Interest: Robotics including Humanoid robotics, Machine Learning, Computer Controlled Systems. 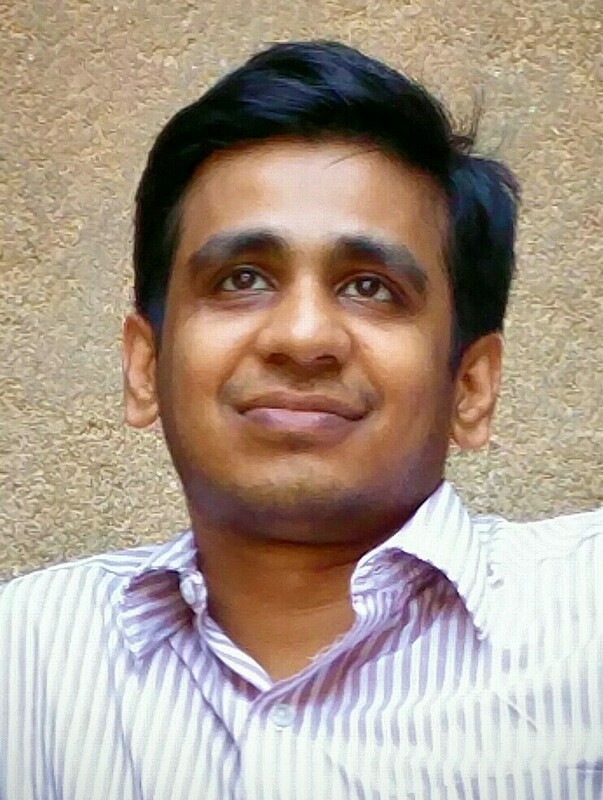 Dr. Bibhas pursued his PhD from IIT-Kharagpur in Computer Science and Engineering in 2015. He is the Principal Investigator of the MHRD (Ministry of Human Resource and Development, Govt. of India,IMPRINT India) sponsored project “Power Aware Compiler for Embedded Processors.” He is also the Co-Principal Investigator of DIC SPOKE( IIIT Allahabad) sponsored project “Smart Street Lighting System.” Research Interest: Embedded and High Performance Computing systems, Internet of Things, Power Aware Compilers, System Software, Computer Architecture (focussed on Data Mining and Machine learning algorithms), Design and Test of VLSI systems (focussed on Network-on-chip architectures). Dr. Dhar did his Post-Doc at ULB,2014-2015. He pursued PhD at LIAFA, Paris, 2011-2014. Research Interest: Computer aided Verification and Synthesis techniques, Designing efficient algorithms for Model-Checking, Employing Automata theoretic techniques for various problems in formal verification and controller synthesis.